Social media is all the rage these days, with almost everyone busily interacting, making connections and sharing content over at Facebook, Twitter, LinkedIn, Pinterest, YouTube and Instagram among others. So whether you are an individual entrepreneur or run a small or big business, social media provides a great way to reach out to potential customers and engage with existing ones. That means there is no reason for you to miss the marketing opportunities that these social platforms bring to the table. 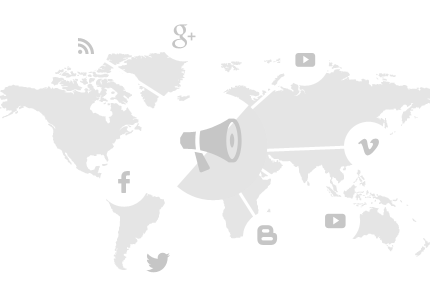 Everest Online Marketing can help you harness the power of social media with our social media marketing service. We can assist you in creating effective marketing campaigns that have viral qualities, which in turn can solidify your businessï¿½s online presence, increase audience engagement, improve lead generation and drive conversions. We know the rules in this new media and there is no better way to stay ahead of your competitors online than by taking advantage of the social media marketing service we provide. LET US HELP MAKE YOUR BUSINESS BETTER! Get in touch with our team and discuss what we can do Inquire Now!